Please note classes now at Whitireia Porirua campus, room D110 (see map and Google directions). 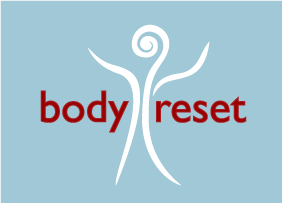 Welcome: I give individual sessions and teach group classes in the Feldenkrais Method. 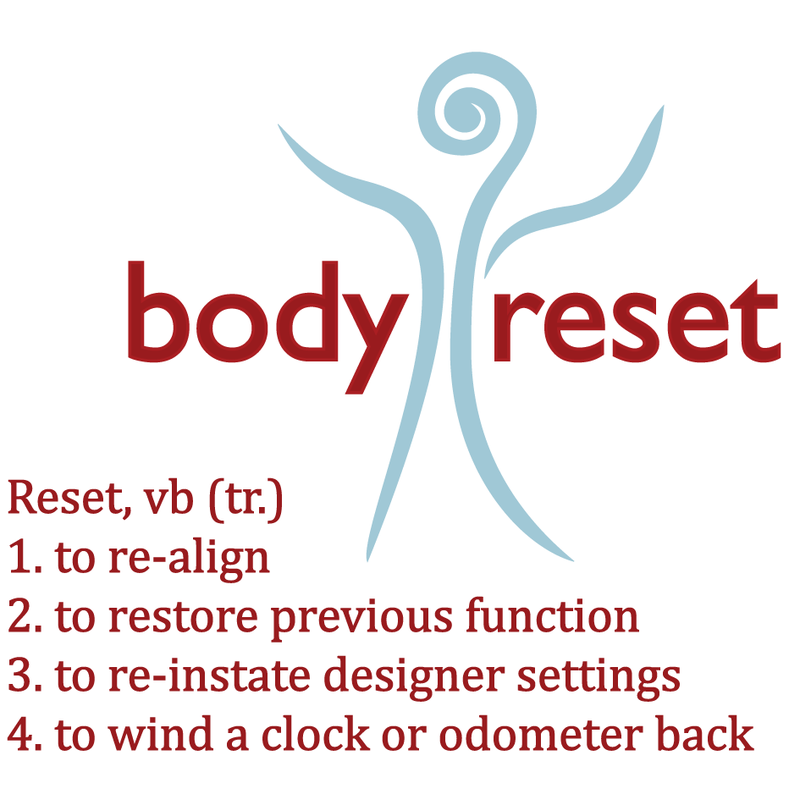 I brand this as Body Reset, as that is the effect that the method has. The Feldenkrais Method is a gentle but amazingly effective way of re-programming your central nervous system (in effect, your brain) to rid your self of the bad postural habits of injury, misuse, neglect and age. It's a common mistake to think mind and body are separate, and that improving your 'body' requires stretching and exercising particular muscles as if they were isolated components of a machine. Think of the complex co-ordination of hundreds of muscles across your body required for even a simple movement, say walking. The Feldenkrais Method deliberately and ingeniously targets enduring improvement to your overall controlling 'software' rather than short-lived pain relief to parts of your 'hardware'. Please use the links at the left to find out more.